B Fit PT are celebrating February being International “Expect Success” Month by putting extra focus on positive thinking and positive outcomes for the entire month. The “Expect Success” Month is the perfect springboard to put a fitness plan together that will help you get that much closer to living the life of your dreams. B Fit PT are celebrating Expect Success month by offering new clients a first step: a free personal fitness evaluation and consultation and three free fitness sessions. “The term “Expect Success” is very optimistic. And that’s what we need right now with all that’s going on in the world. Forget negative thinking. Make 2015 the year of positive thinking and positive results,” says Kev Foley. 1. Lower your stress level. While it’s been known for years that a good workout will lower your stress level, a 2013 study by Concordia University found that “the stress hormone” cortisol tends to be more stable in people with a positive outlook. 2. Improve your body’s immune system. A 2010 study found that students who became more optimistic showed stronger cell-mediated immunity meaning they produced more immune cells to battle foreign viruses and bacteria. 3. Make you more resilient. Just like a fit person is naturally more resilient, optimists are more likely to take action when it comes to changing a bad situation and are more likely to nip a problem in the bud before it becomes a major issue in their life. 4. Bring respect from other people. Having respect for your body and always being positive about life are a great way to earn the respect of the people around you. 5. Increase your lifespan. Just as exercise will help you live a longer happier life, so will being optimistic. A Yale study claims that having a good attitude about life will add an additional 7.6 years to your life. “If someone has been pessimistic of late, it’s time to make a change. We are a friendly bunch at B Fit PT and we are behind our clients 100%, ncouraging and motivating them and always hoping and expecting them to succeed. I invite people to take advantage of our free offer and let us help them live up to their success expectations,” says Kev. About Boxfit Personal Training Ltd: They are a team of trainers that work in and around Cardiff and specialise in fat loss. They have over 13 years experience in the fitness industry and have helped over 750 Cardiff residents get in the best shape of their lives. 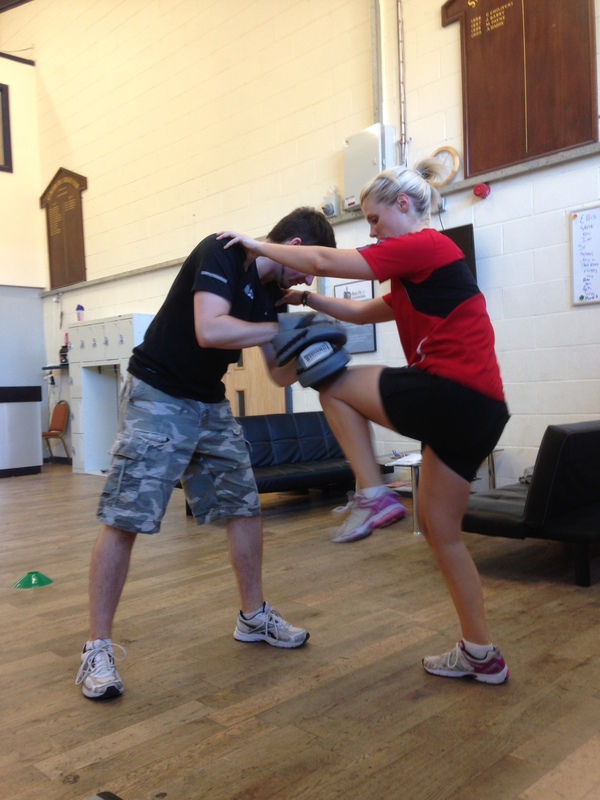 For further information about “The Expect Success” Special or B Fit Personal Training, please contact Kev Foley.